Beautiful sandy beaches and fringing coral reefs, the tropical paradise of Zanzibar is a partner state of the United Republic of Tanzania and lies just 35km off the coast of the mainland in the Indian Ocean. It’s an archipelago consisting of two main islands: Unguja (informally known as Zanzibar), Pemba and about 51 other small islets…making it a glorious haven for beach lovers. 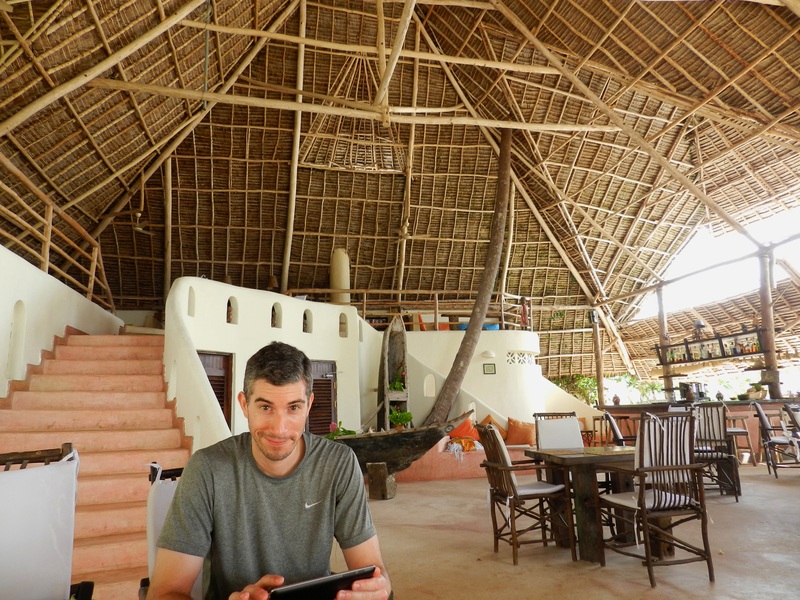 Mike and I hopped on a short flight to the island of Zanzibar after our safari adventure in Tanzania to relax and catch some vitamin D, soaking in Africa’s February sun. 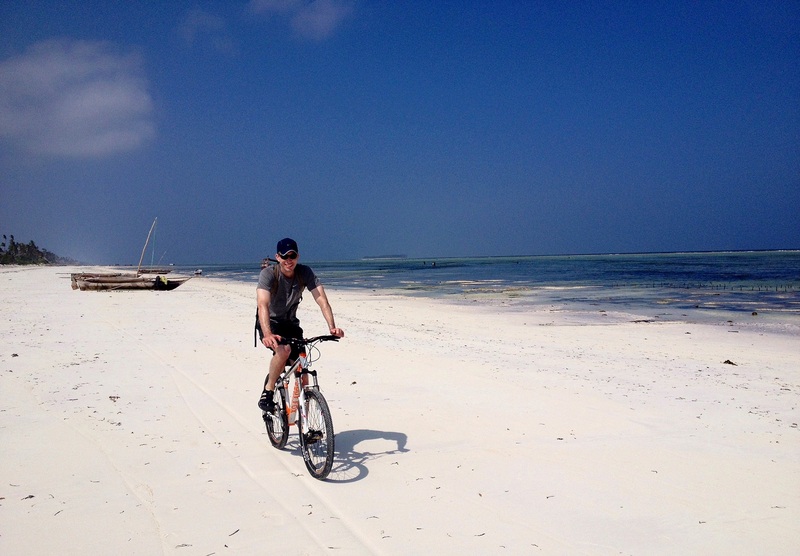 Biking down the packed sands on the shores of Matemwe Beach, Zanzibar. Zanzibar, an archipelago and partner state of Tanzania, lies just 35km east of the mainland in the Indian Ocean (separated by the Zanzibar Channel). Zanzibar also played symbolic importance in the suppression of slavery as it was one of the main slave-trading ports in East Africa due to its location. It wasn’t until 1876 that the selling of slaves was abolished in Zanzibar under British rule and eventually gaining its independence from Britain nearly a century later. 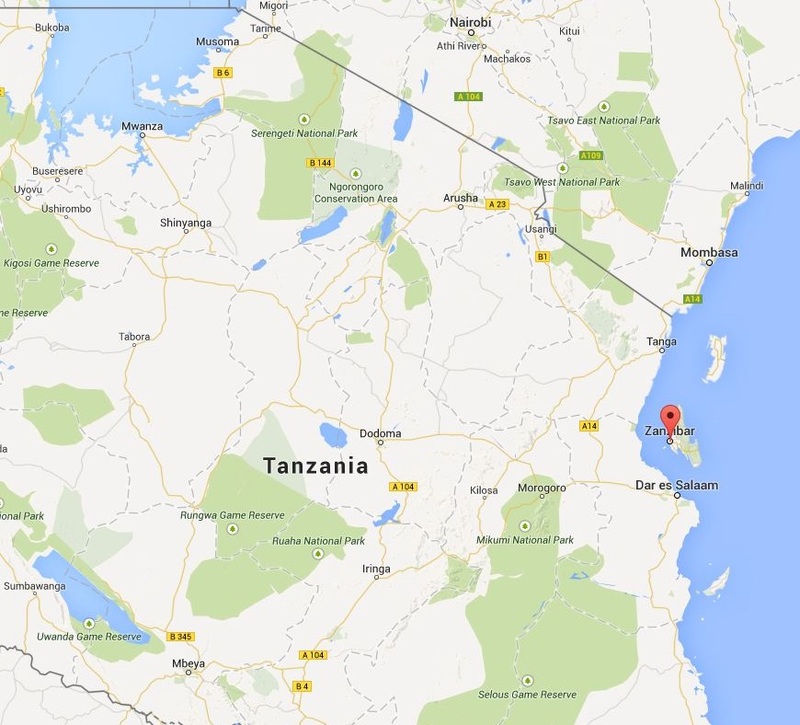 As noted above, it is today a semi-autonomous part of Tanzania. 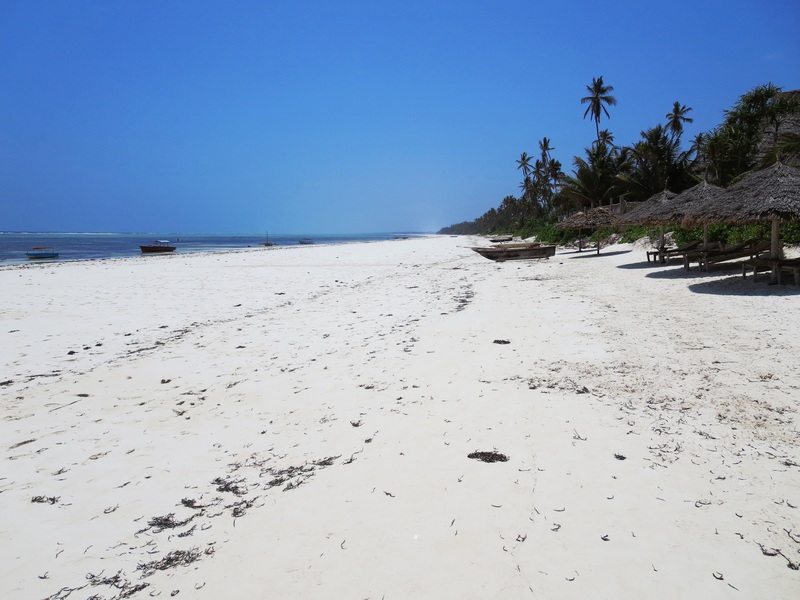 Powdery white sands make up this long stretch of beach in Matemwe (the longest in Zanzibar). It’s a great base for diving and snorkeling near Mnemba or just to relax and catch some rays – the perfect respite after any safari! You’ll also witness interesting village life with kids playing in the water and women harvesting seaweed during low tide. 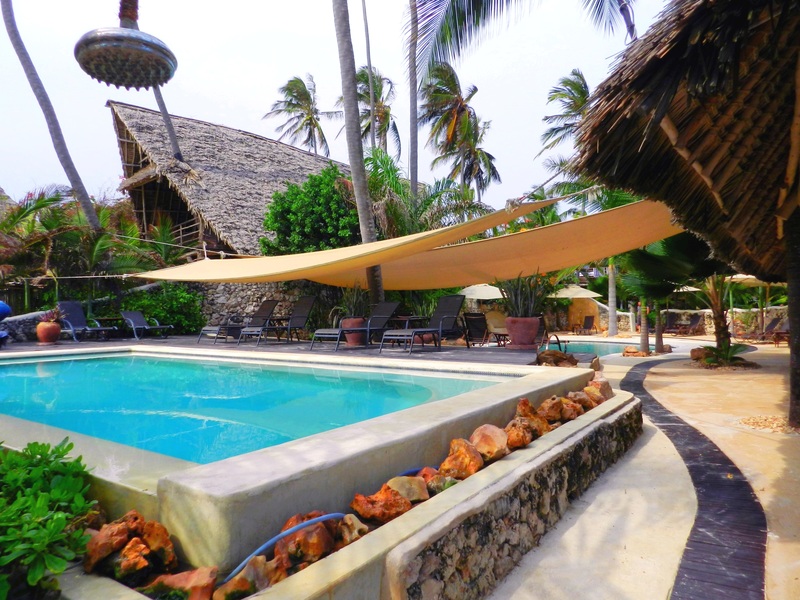 To get here, Mike and I took an hour’s cab ride from Zanzibar airport (Kisauni). The abundance of seaweed on Matemwe Beach makes it one of the top products driving its economy. We stayed at the Sunshine Hotel. Great little place with friendly service, nice food and direct access to the beach and 2 pools. No complaints here! Perfect place to chill and catch up on some reading. 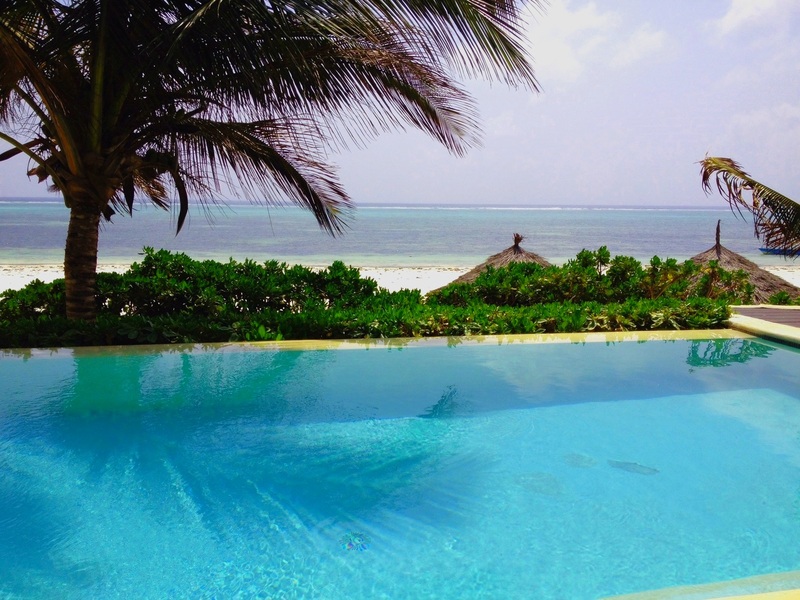 The toughest decision of the day…pool vs beach. The historic center of Zanzibar, the heart of the archipelago, its capital and a UNESCO World Heritage Site, Stone Town is the best-known section of Zanzibar and an essential stop for travelers. Surrounded on 3 sides by the sea, it’s a little town of jumbled alleyways and little winding streets. Stone Town gets its name from the coral stone buildings, built mostly in the 19th century on the site of an ancient fishing village. It’s a great place to explore and take in the architecture, the Arabic-style houses, the ornate wooden doors and its endless market stalls and bazaars. 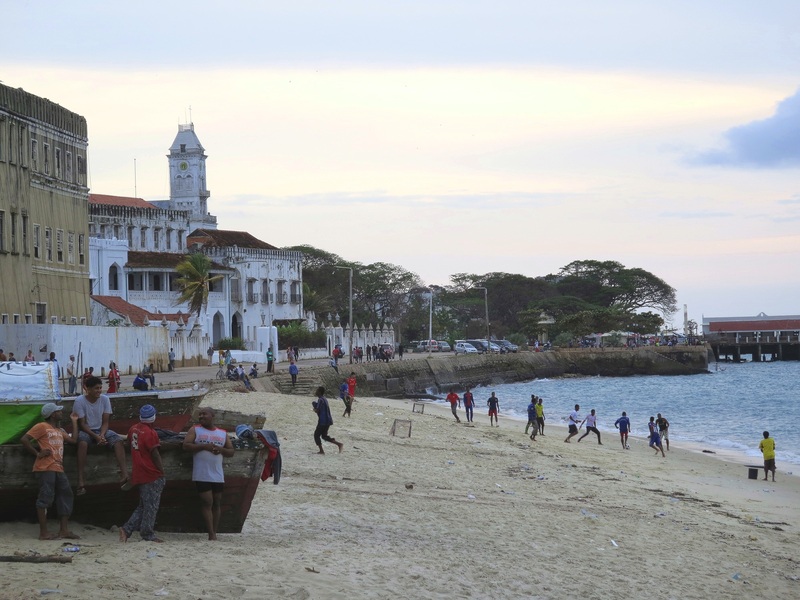 Stone Town waterfront, with the Palace of Wonders in the background. It’s the largest building in Stone Town, originally the Sultan’s residence but now a museum on Swahili culture. 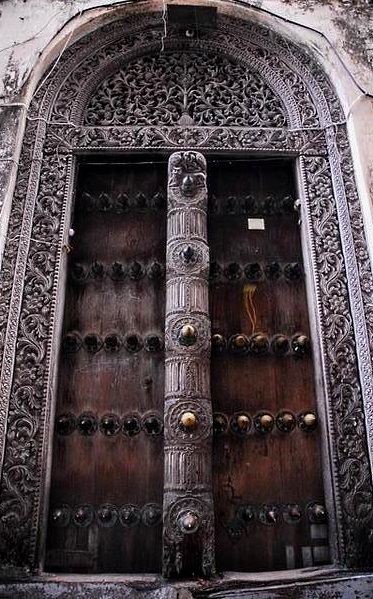 Examples of beautiful Zanzibari carved wooden doors in Stone Town. 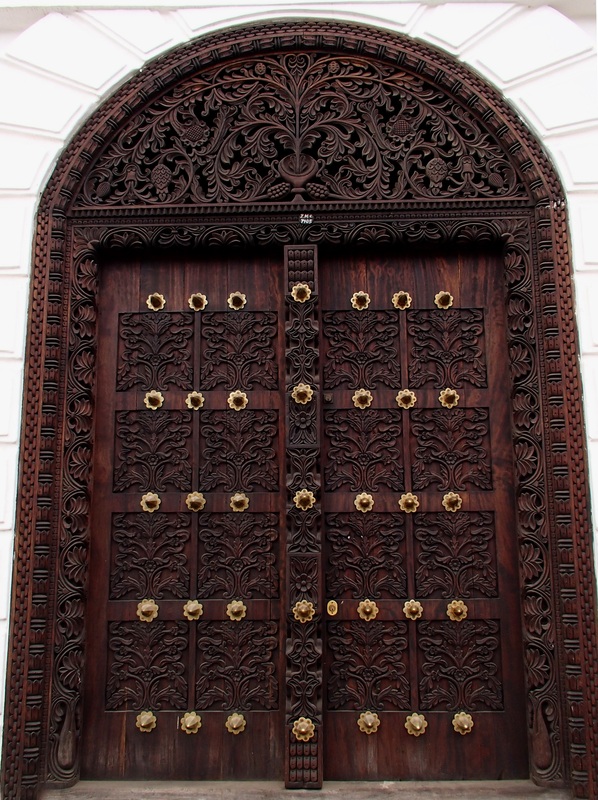 Every piece is as ornate and unique as the other – influenced over a millennium by a blend of Arabian, Middle Eastern, European and Asian cultures. 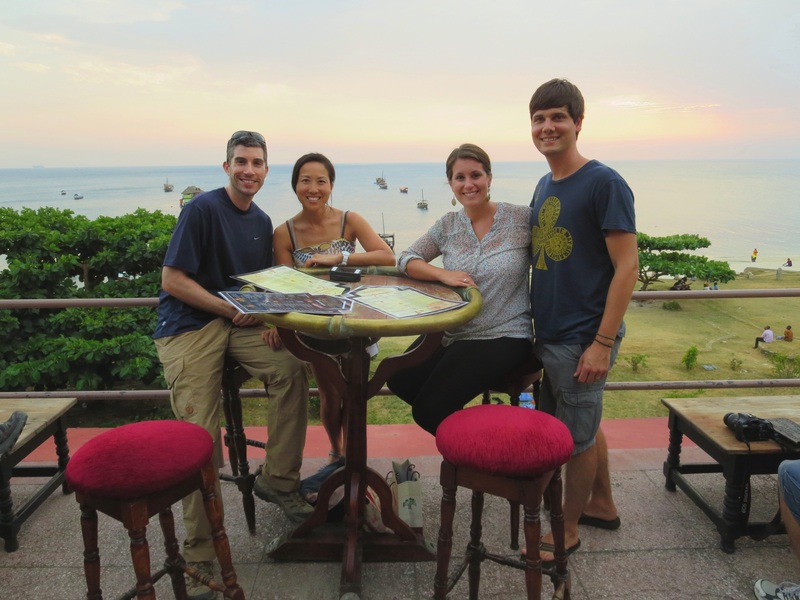 Enjoying a beautiful sunset with our friends Jenni & Thomas on the terrace of the Africa House in Stone Town. Sunset on the Zanzibar Channel. 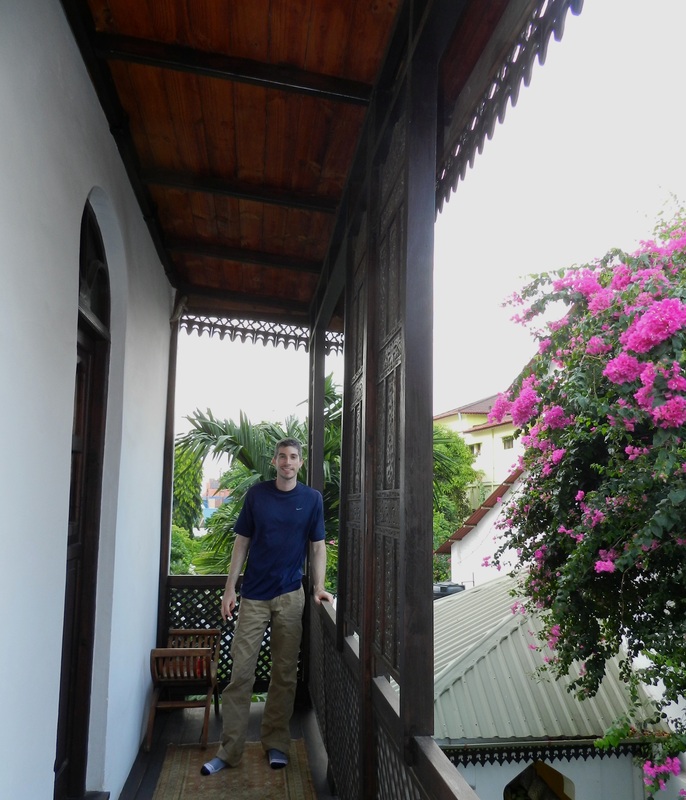 The terrace on our Stone Town hotel, the Kholle House.